The city’s Indian summer is about to be in full effect, which means everyone should hurry up and make friends with someone who owns a boat. 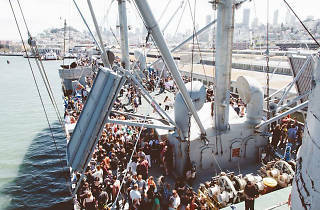 Barring that, you can can climb aboard the historic S.S. Jeremiah O’Brien for the annual Brews on the Bay fest, starring dozens of area beer makers. 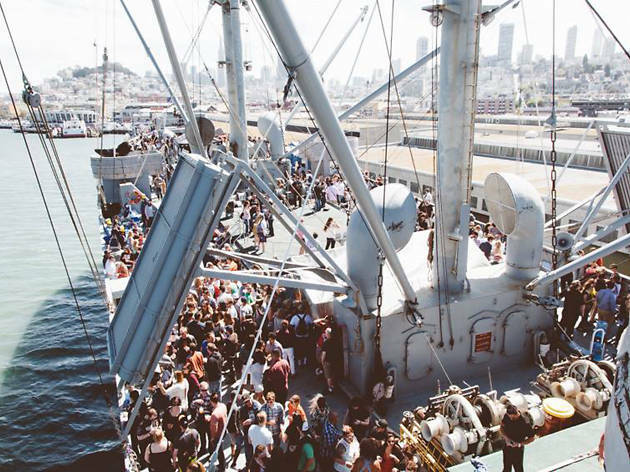 Explore the restored WWII-era merchant marine ship while taking in some live music and local bites.